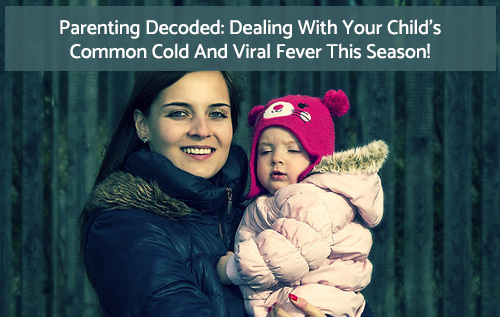 Parenting Decoded: Dealing With Your Child’s Common Cold And Viral Fever This Season! Do you shudder every time you hear your little one sniffle or let out an Acchoo? Well, God bless you!